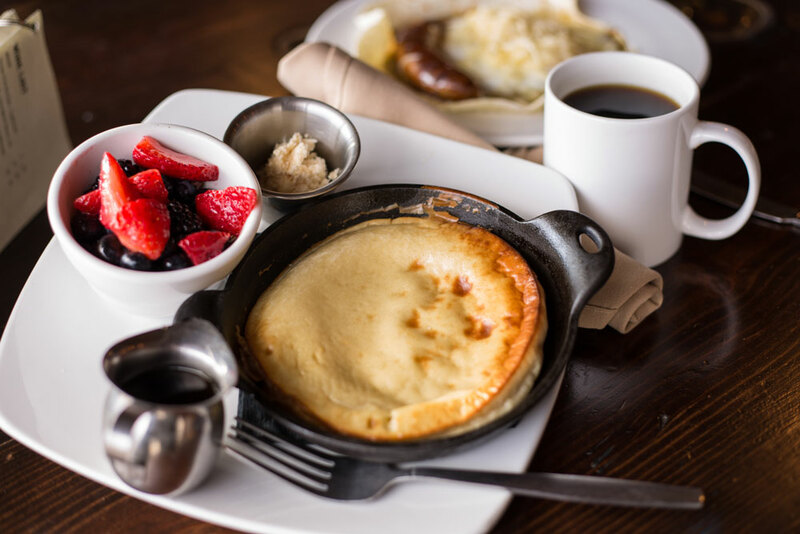 Come brunch with us! 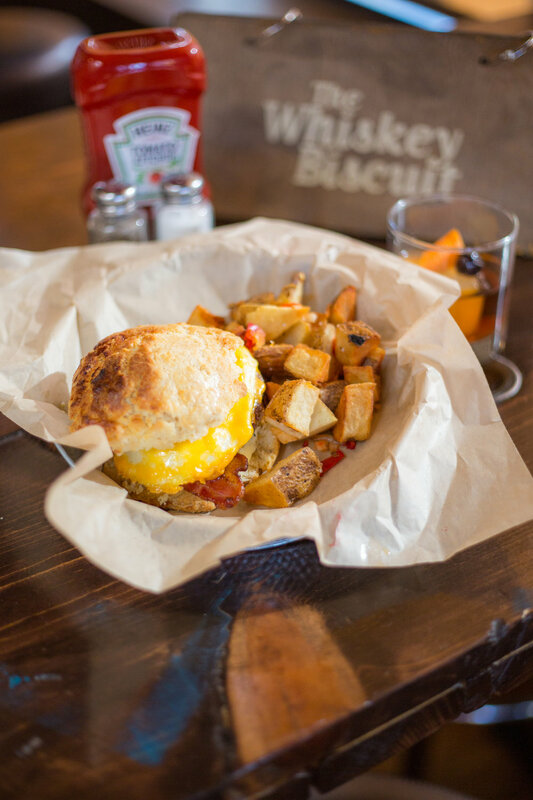 The Whiskey Biscuit in Englewood, CO offers brunch every Saturday and Sunday from 10am-2pm. 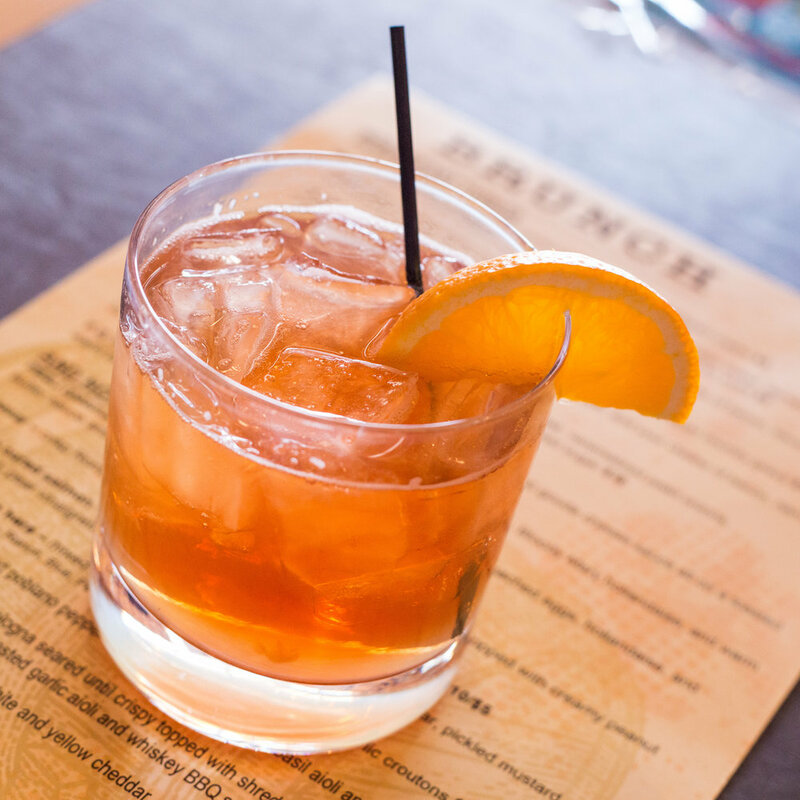 With modern twists on brunch classics, innovative combinations, and specialty brunch cocktails, there is something delicious for everyone to enjoy. Served every Saturday & Sunday from 9am-12:45pm. *Saturday morning Happy Hours featuring $2 Mimosas and $6 Tradition Breakfast from 9-11!